Melanie Parker is a 17 year old girl, who has an almost perfect life, her family is rich, She has the coolest brother in school, and the most bestest of friends. Zach Miller is a 17 year old boy, who has a reputation of being the schools bad boy, and player. He has a secretive life that he wants no one to find out about. 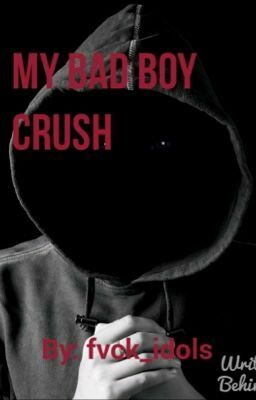 When these two meet, Melanie falls even more for this boy, but will Mr. bad boys life problems ruin their relationship. Was it really meant to be for the two, or will Melanie' s ex take the spot?